Several GoodLife! 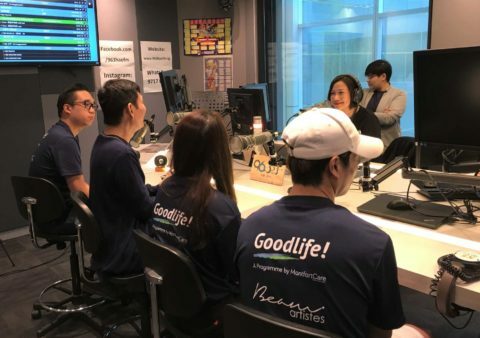 Workout ambassadors and our CEO Mr Samuel Ng were interviewed by 96.3FM to share more about the GoodLife! Workout. The GoodLife! 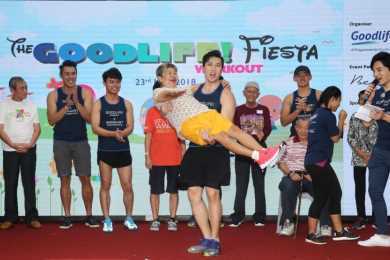 Workout was launched at Marine Terrace with the support of over 200 seniors and Manhunt finalists. 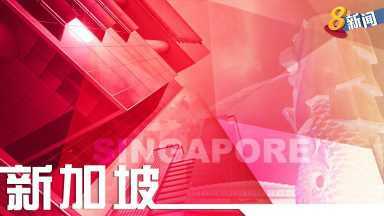 Mediacorp’s Channel 8 news featured the GoodLife! Workout.